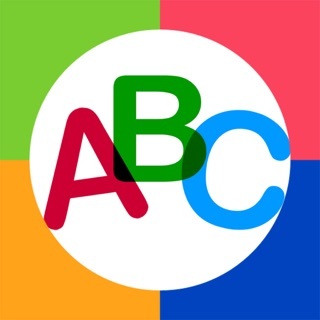 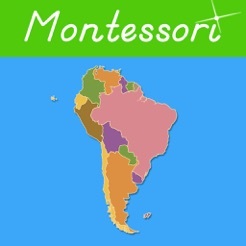 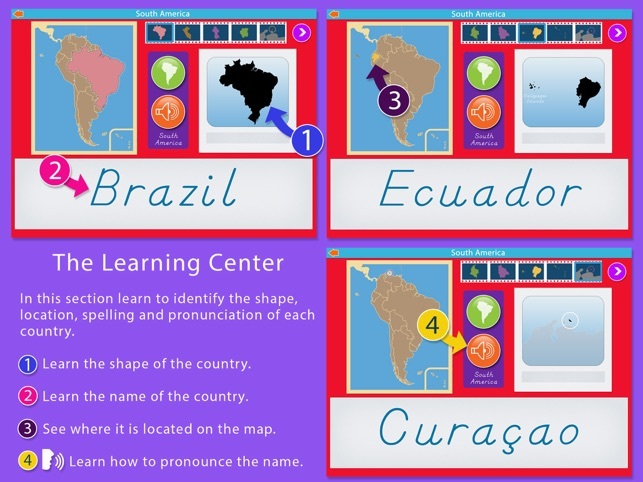 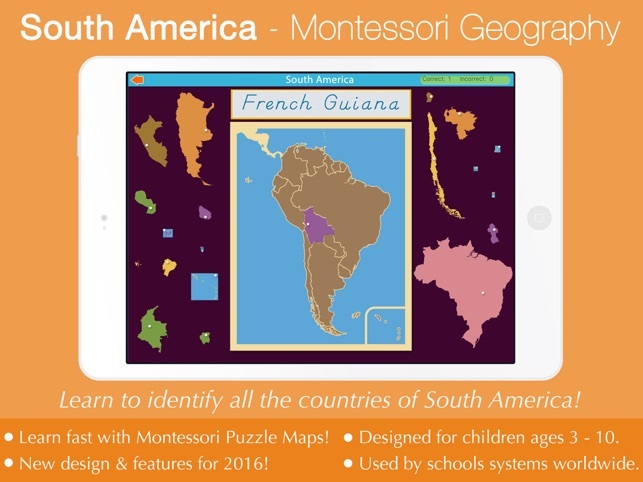 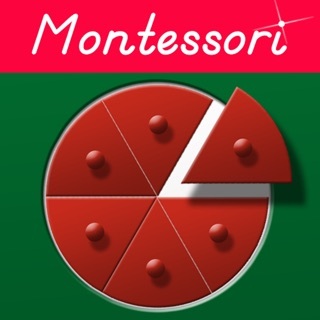 Learn the names and locations of all the countries in South America with this app that beautifully complements the geography materials used in the Montessori Classroom! 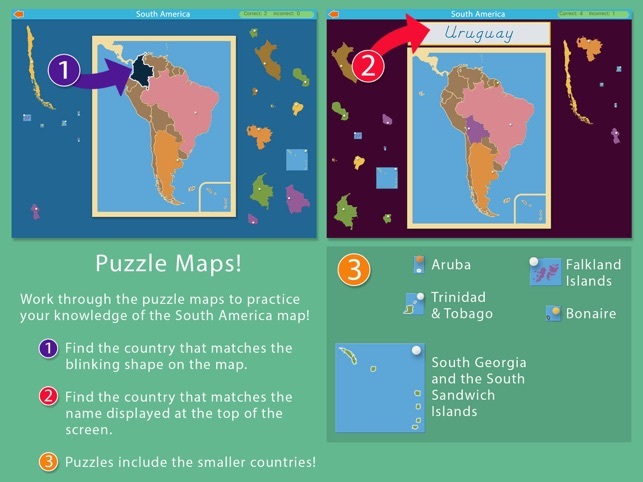 This app is done as a puzzle map of South America. 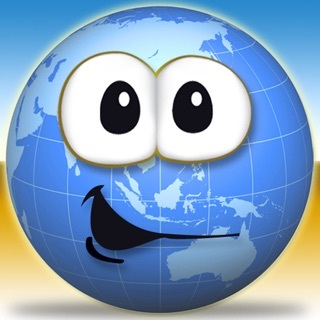 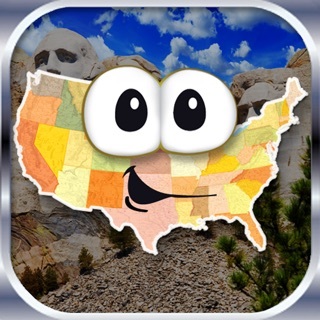 Great app- needs ALL the other continents! 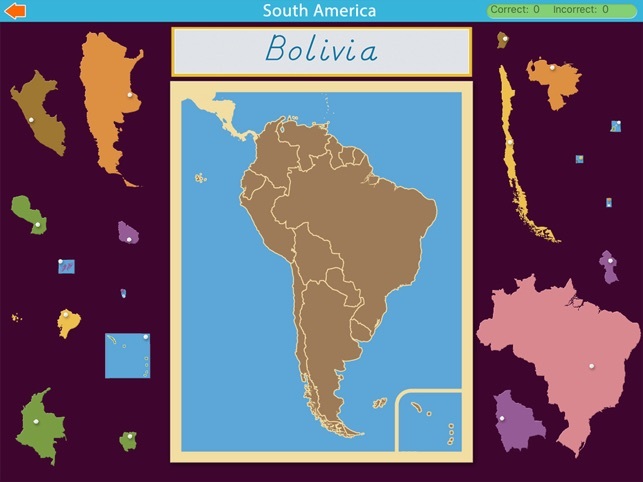 We love all the map apps from this developer but we want Asia, Africa and Oceania too.